If you are watching the X Factor this year, you might as well enjoy what’s coming in the online slots world. 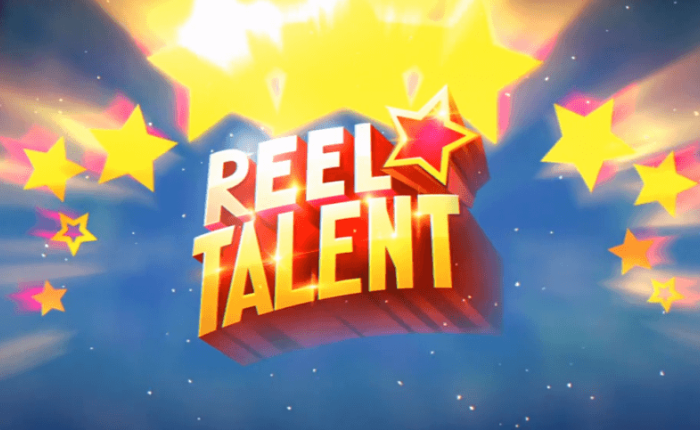 Just For The Win joined forces with Microgaming and they created the brand new, Reel Talent Slot! The idea is brilliant – animals show off their talent on the five reels and 20 paylines, and things can’t get better. You can spin the reels with as little as 10p on any device that you want, from Mobile Phone (Android, iOS as well as Windows), Tablet or Lap Top. Let the lions, crocodiles, rabbits and wolves show off their talent and hope to grab some of the most exciting prizes. The best thing about the slot is that each win fills in the Symbol Storage Meter and once you have filled it, a bonus feature known as the Superspin Feature. As soon as you get in, make sure you pursue the following features: Showtime Superspin, a Big Stage Superspin or Solo Performance Superspin. These are the bonus features of Reel Talent slot, and you can end up with as much as x605.25 your total bet! If you want to read more news, see which are the latest games on the market, or keep in touch with the casino community, subscribe to receive weekly updates or visit our blog regularly.